WIADCA “2014 YOUTH FEST” – TALENT SEARCH! 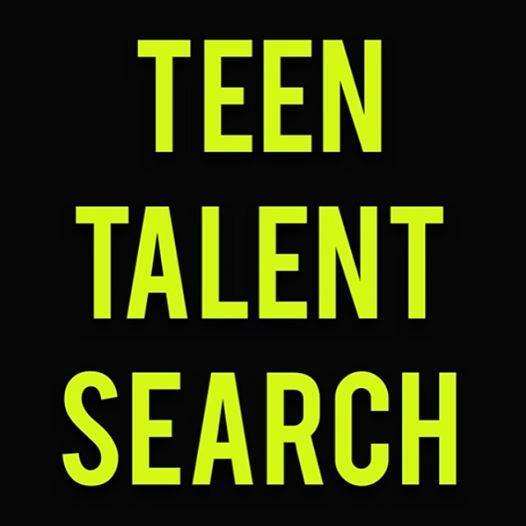 | STREETS OF NEW YORK 411 INC.
WIADCA “2014 YOUTH FEST” – TALENT SEARCH! This program is part of the West Indian Day Carnival Association annual 5 Day Labor Day Weekend Festival at the Brooklyn Museum culminating with the Parade of the Bands on Eastern Parkway. Sponsorship opportunities available, this is a FREE event and we do need HELP !! !